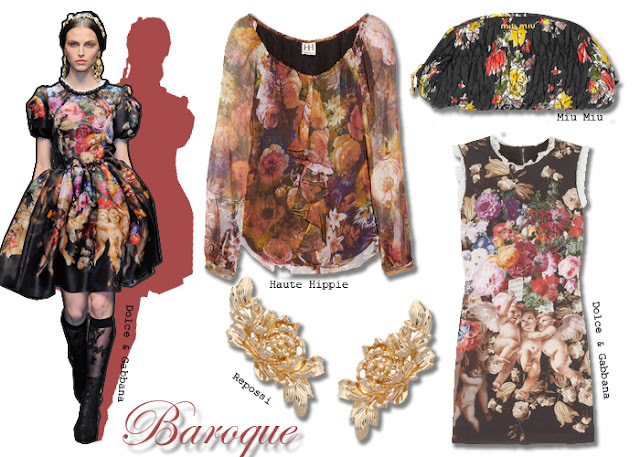 Opulence is all the rage these days, and it is time to get out the embellished sweaters, decorated headbands, and heavy, rich prints. 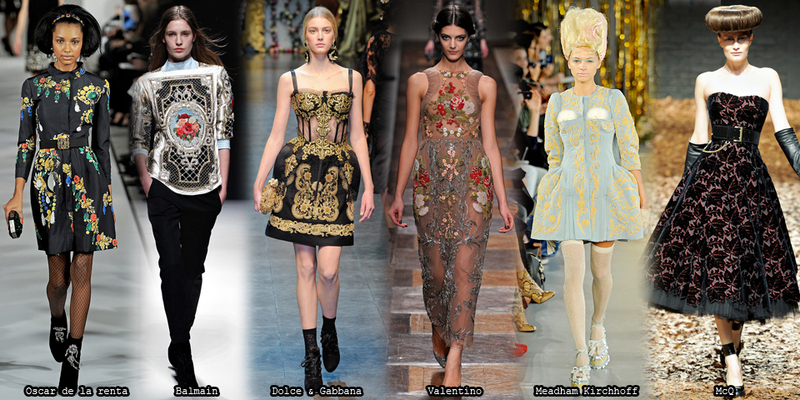 Dolce & Gabbana was the leader of the trend, with Oscar de la Renta and Balmain following suit. 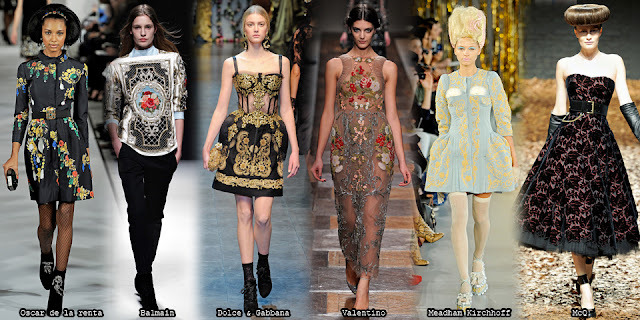 Will you bring on the glitz this season with your most ornate outfits?